A northwest Iowa tourist attraction is drawing accolades from USA Today’s readers. 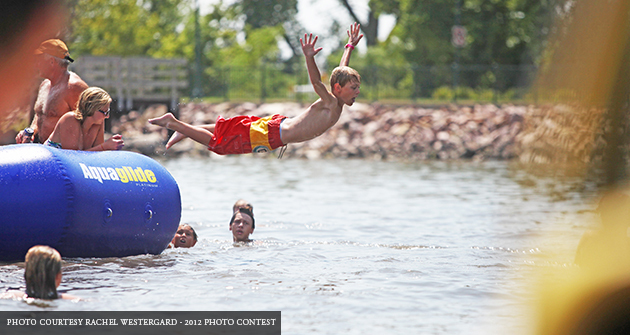 Those readers voted West Lake Okoboji as the third best recreational lake in the country. Lake of the Ozarks in Missouri came out on top, followed by Big Bear Lake in California. West Lake Okoboji even beat out Lake Tahoe and Lake Michigan, which came in 5th and 7th respectively.